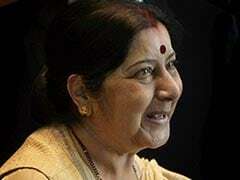 External Affairs Minister Sushma Swaraj, while troubleshooting on Twitter the problems of Indians who are living abroad, came across a post by a man from New Jersey who alleged that his mother had expired in the aircraft. Prime Minister Narendra Modi on Saturday said the recent Income Tax raids on certain politicians were not part of "political vendetta" and things were happening as per the law. Repolling is taking place across 19 polling booths spread across eight districts of Arunachal Pradesh where election malpractices, including booth capturing and attack on polling parties, were reported on April 11.EVM malfunctions were also reported in the first phase of polling in the state, where polling for 60-seat assembly was held simultaneously with the two Lok Sabha seats. 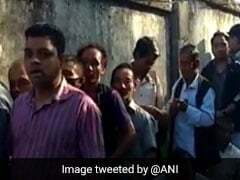 Lok Sabha Election 2019 Live Updates: More than a week after voting was held in Arunachal Pradesh in the first phase of national elections, re-polling is being held in 19 polling stations in the state between 6 am to 2 pm. 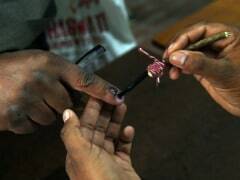 The Election Commission had announced re-polling after glitches were reported in the electronic voting machines (EVMs). 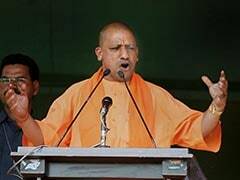 Uttar Pradesh Chief Minister Yogi Adityanath on Friday invoked his government's initiative--"anti-romeo squads"--to attack Samajwadi Party leader Azam Khan for his controversial comment against BJP's Rampur candidate Jaya Prada. 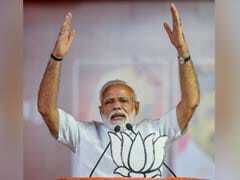 He said the anti-harassment teams formed by him when he came to power in Uttar Pradesh were for people like Mr Khan. Thirteen people have been injured after 12 coaches of the Howrah-New Delhi Poorva Express derailed near Kanpur today. In a last ditch effort to form an alliance with the Congress, the Aam Aadmi Party has postponed the nomination of its candidates, senior party leader Gopal Rai said Friday. 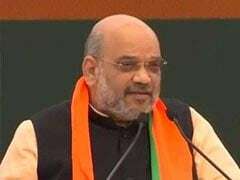 BJP president Amit Shah said Friday that his party would abrogate Article 370 of the Constitution which gives a special status to Jammu and Kashmir after getting a majority in both houses of parliament. 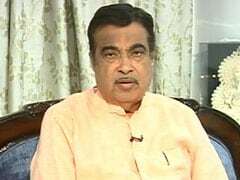 Union minister Nitin Gadkari on Friday accused Congress chief Rahul Gandhi of misleading people with a false promise of providing a minimum income of Rs 72,000 per year. In a setback to the Bahujan Samaj Party (BSP) in Chhattisgarh, its Raipur Lok Sabha candidate Friday said he would support the Congress nominee from the seat. 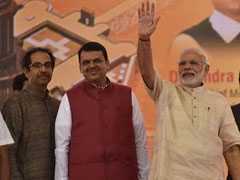 Shiv Sena chief Uddhav Thackeray on Friday said that the reason his party chose to ally with the ruling BJP in the Lok Sabha elections was that they wanted a prime minister who had the courage to attack Pakistan. 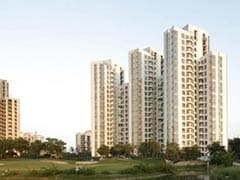 In a fresh attempt to retain control over its realty arm Jaypee Infratech, crisis-hit Jaypee group's promoters Friday apologised to thousands of distressed home buyers and promised to infuse Rs 2,000 crore to complete pending apartments over the next four years. 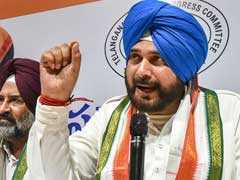 In a sharp attack on the Prime Minister Narendra Modi, Congress leader Navjot Singh Sidhu said on Friday that his government was like a leech sucking the common man's blood. 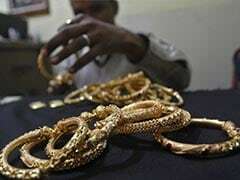 He added that public sector firms and banks had suffered massive losses in the past five years due to faulty policies of the Centre.